Pink? Check. Green? Check. Flamingos? Check! 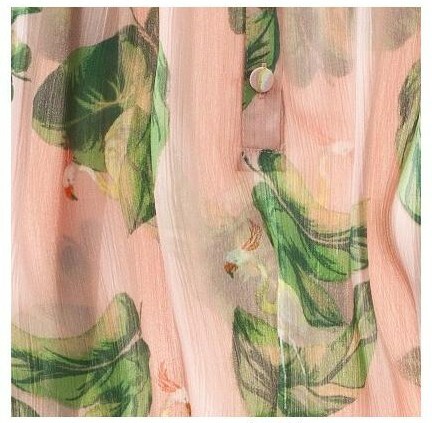 With its feminine print and dainty details, this blouse from The Webster collection for Target is perfect for summer outings. I paired it with with green jeans here, but I think it would be beautiful with white, too. To be honest, I'm loving most of the pieces in this collection - these shoes, this bracelet, this dress, and this cardigan - just to name a few! Are you loving the shops at Target as well? I NEED THAT WHOLE OUTFIT!!!! ...so I just bought it...zero control. So Cute! I saw that top at Target the other day - it would look super cute with white:) Happy Hump Day! Hi Julie! New followers here. 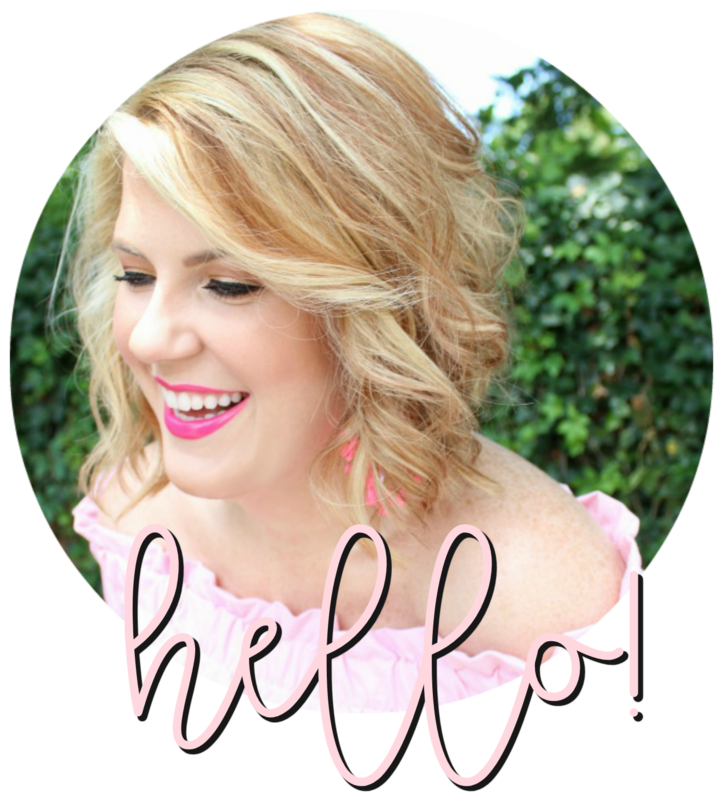 :) So happy to have come across your blog & even happier to see that you're a fellow Virginia gal! I'm looking forward to catching up on your blog. I hope you have a great day! I just bought this top ... love it!!! I think I will be replicating this outfit! 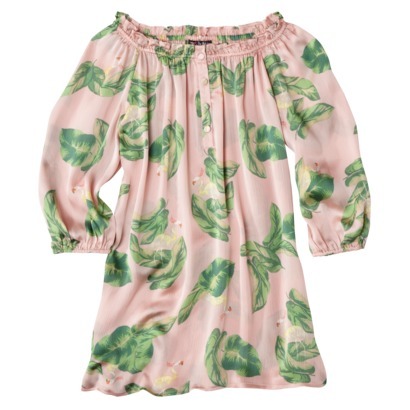 Springy and Girly! This is so cute! 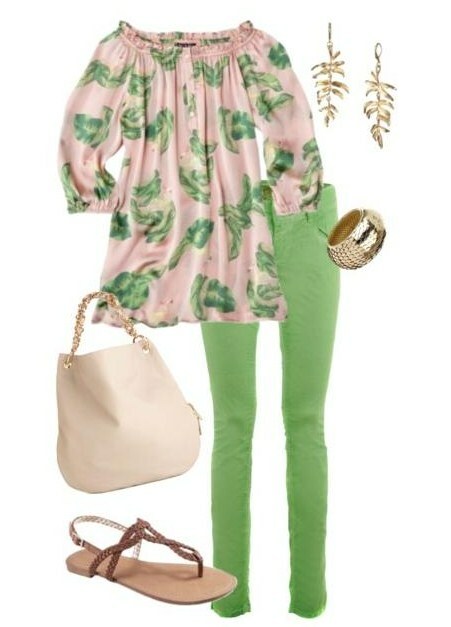 Pink and green is such a preppy combination. Thanks for this inspiration, Julie! That top is soooo cute!!! !